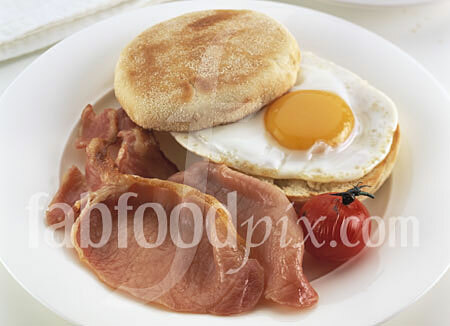 Breakfast Food Images - fabfoodpix are leading suppliers of quality food photography. Stock image library, studio services and free image search. If you require the highest quality Breakfast food photography for your publication, advertising campaign or product packaging, you've come to the right place. 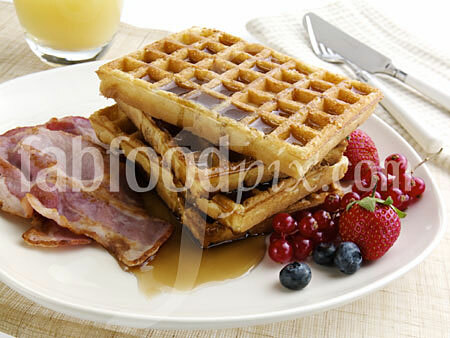 Buy a breakfast food image directly from this web site by browsing our library of high quality stock food photography. 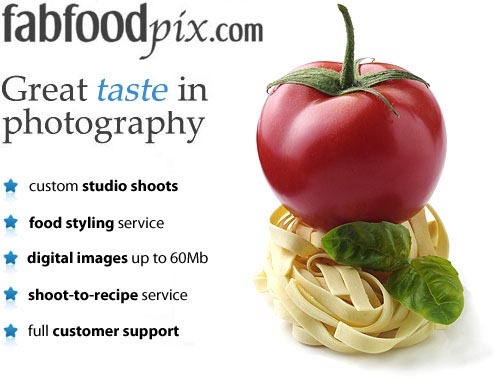 Have your Breakfast food image custom shot in our fully digital custom-built food photography studio [ contact us ].